Prior to taking up furniture making, Scott Masi was a student of boat building. As such, he gained a deep understanding of wood; its properties and how to use it to create things that would endure. 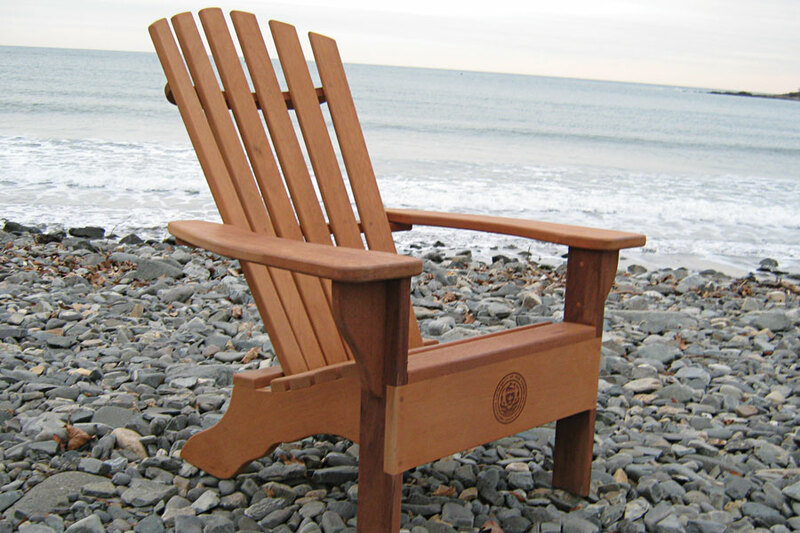 In 1990, Scott turned his attention and skills to furniture, creating Chairman of the Board with a mission to make Adirondack chairs from the best, most natural wood available. 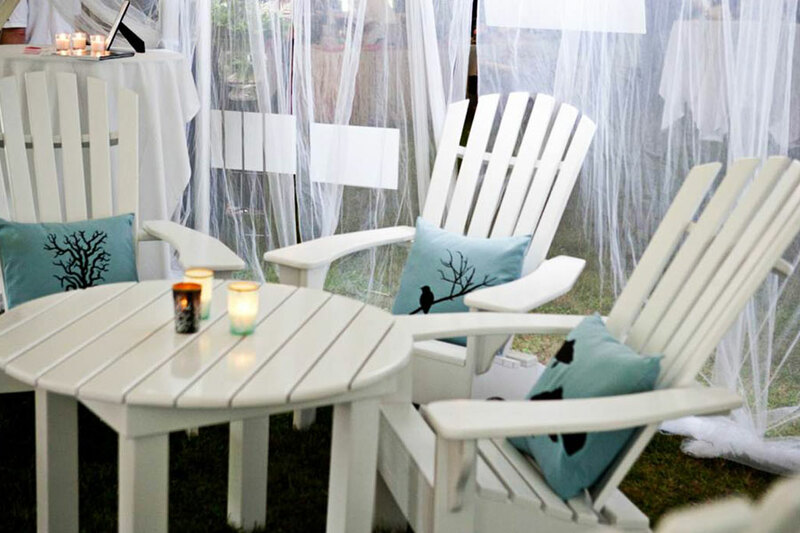 Chairman of the Board now features a full line of outdoor furniture, but the core product remains the Adirondack line. 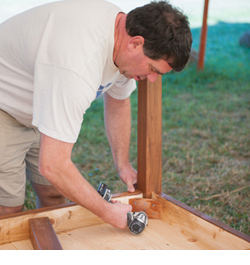 Scott uses mortise-and-tenon joinery in constructing his furniture, all of which is screwed and glued with a marine epoxy for maximum strength. Each piece is customizable and can be engraved with the buyer's college or university seal, business name or logo, or any other special symbol, turning it into a unique and comfortable work of art. 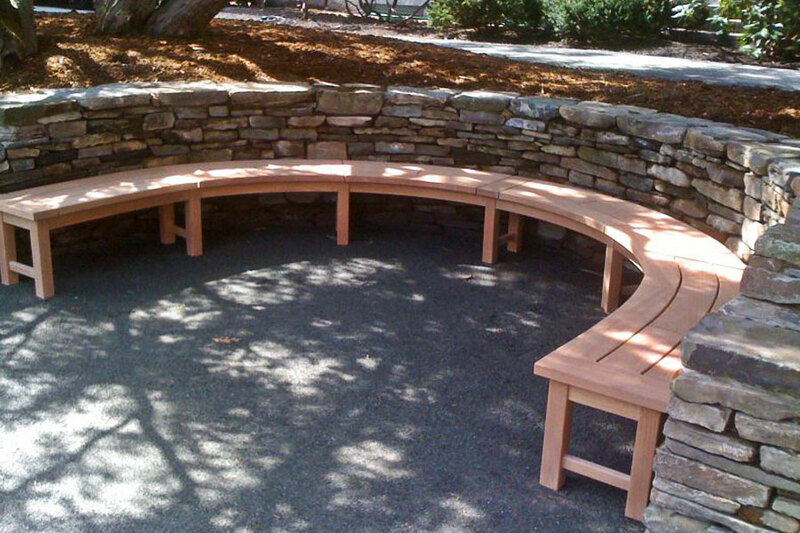 In addition to chairs, Chairman of the Board offers dining sets, garden benches, rockers and more. Please contact Chairman of the Board today to learn more about our variety of high-quality products, customization options, and ideas for gifts or awards.